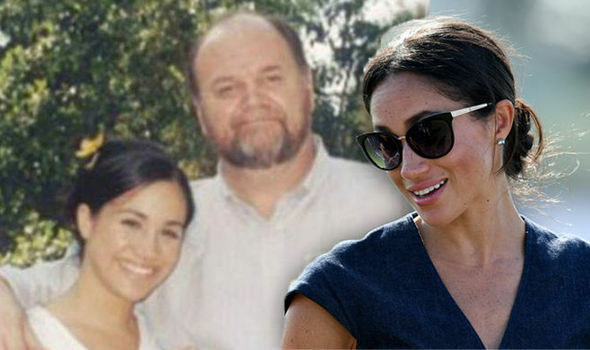 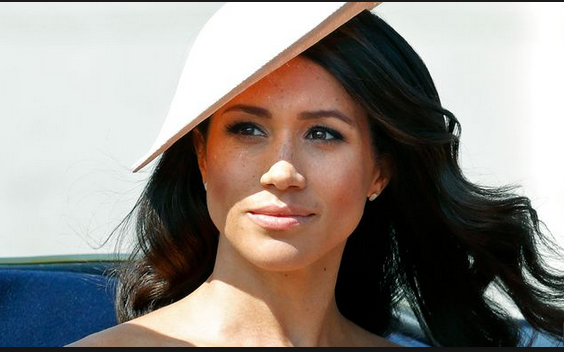 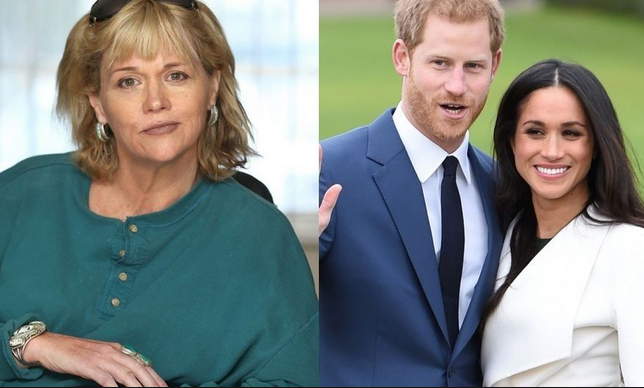 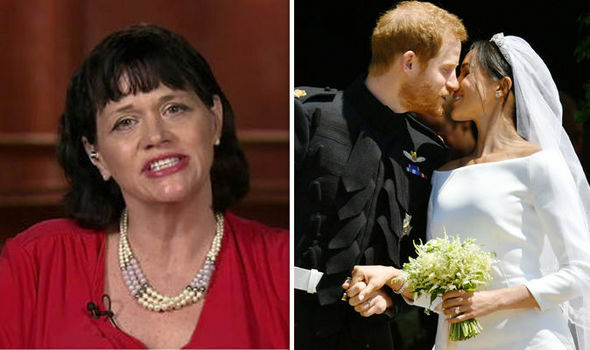 The Duchess of Sussex’s estranged half-sister Samantha Markle, has made an emotional plea to the newly wed Duchess after, asking her to make peace and end almost a decade of hostility and estrangement. 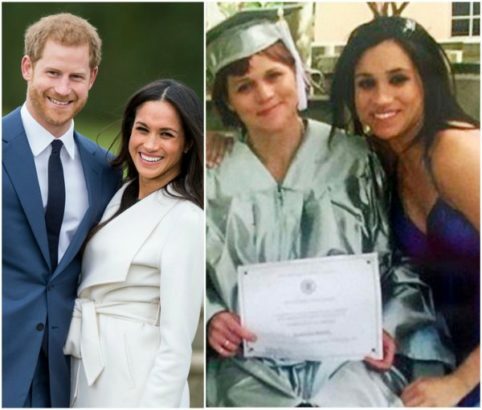 This is coming after the wedding on Saturday. 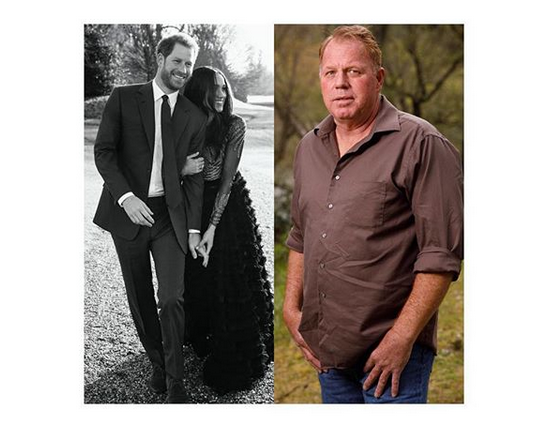 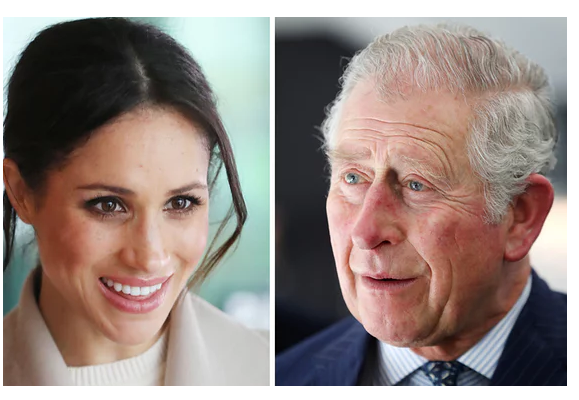 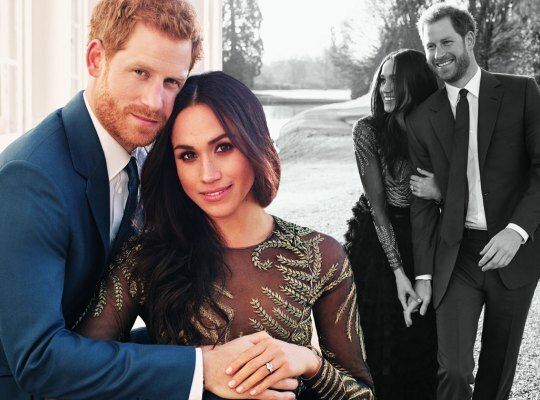 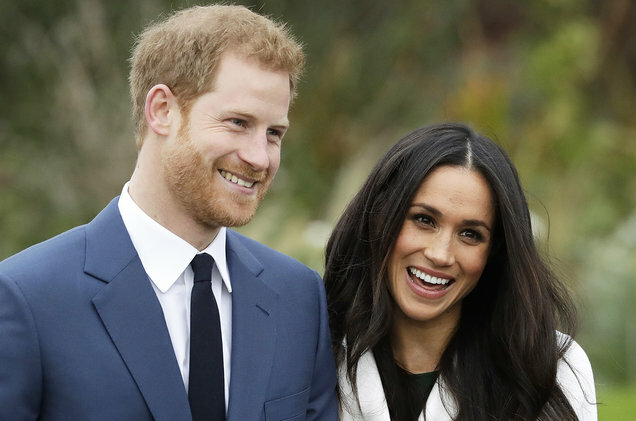 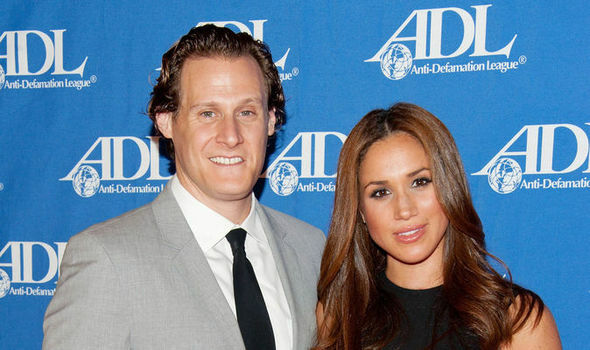 Royal Wedding: Prince Harry’s Dad to Walk His Fiance, Meghan Markle Down The Aisle Today!